The FDA’s General Secretary tells the BBC that the success of the UK’s exit from the EU will be threatened if Whitehall is not adequately resourced. 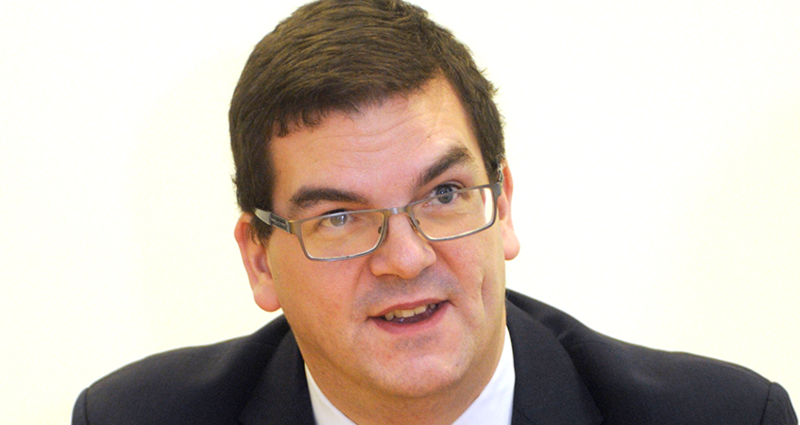 While the Department for Exiting the European Union has been created, headed by Permanent Secretary Oliver Robbins, Dave Penman outlined how “the civil service now has to carry out its biggest single job since the Second World War in the UK’s exit from the EU, and not a single word has been spoken from the Government about resources”. Penman stressed that, without more resources, “Brexit will simply mean a further cut in public spending - because departments will have to cut other work to deliver the resources that are required to support the new policy areas or support the negotiating process itself.